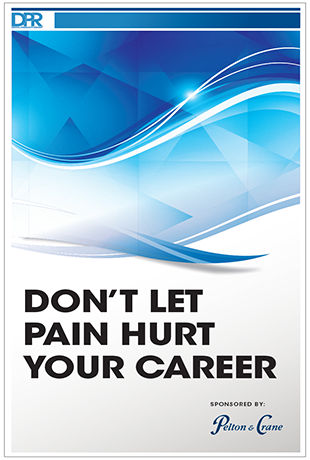 Regrettably, most dentists and hygienists will experience some sort of work-related pain during the course of their careers. Thanks to sitting in sometimes-awkward positions or using uncomfortable instruments, they may suffer from neck, back, or hand pain. Even more concerning is that this pain can become chronic. In at least one study it has been found to be the number one cause for early retirement in clinicians under 50.